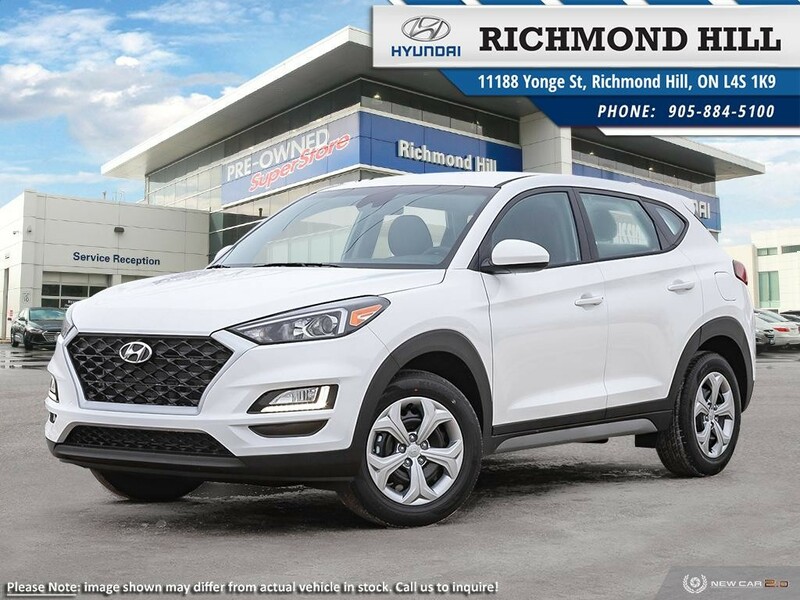 Thousands of people have fallen in love with Richmond Hill Hyundai! 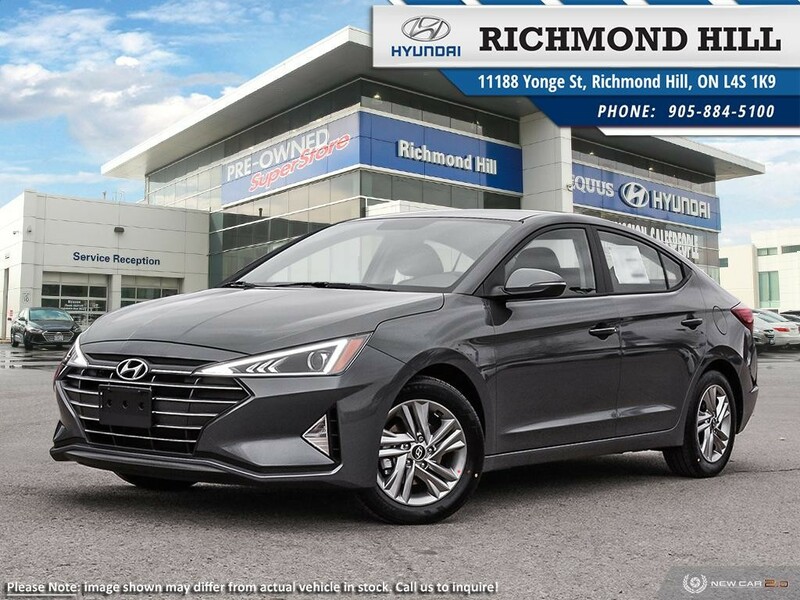 Find out why or write a review and tell us your experience with us! 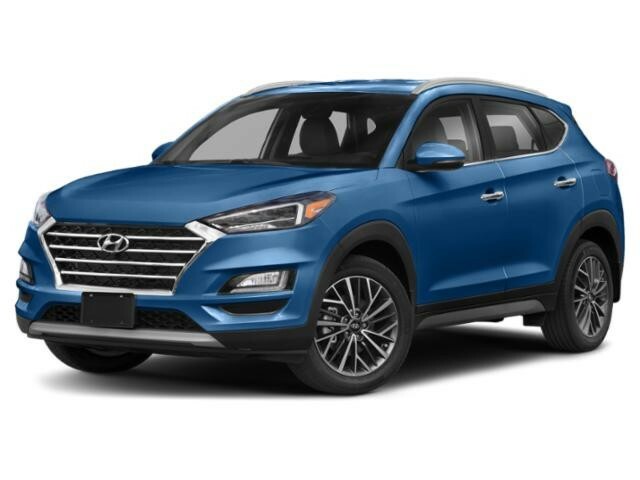 Purchasing a new vehicle is hard. 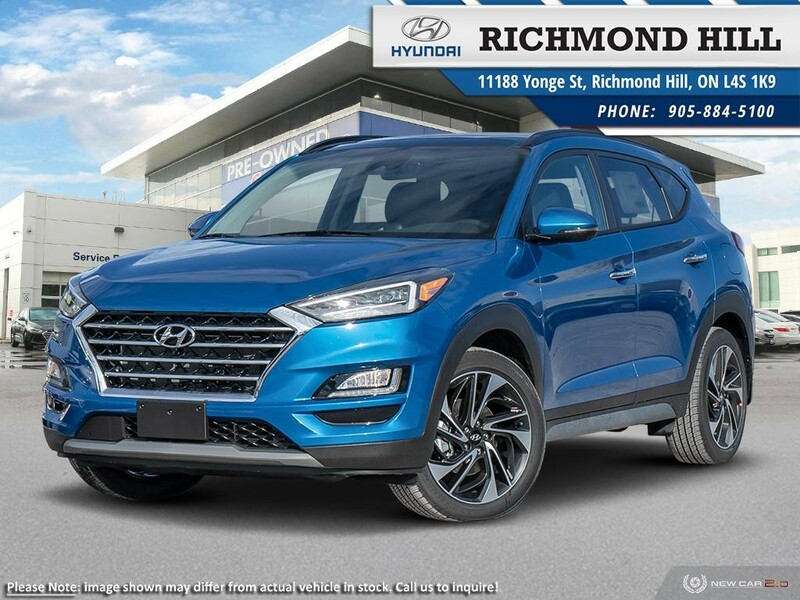 At Richmond Hill Hyundai we strive to give our customers the best experience possible.